Hello. Welcome to My Time to Write. 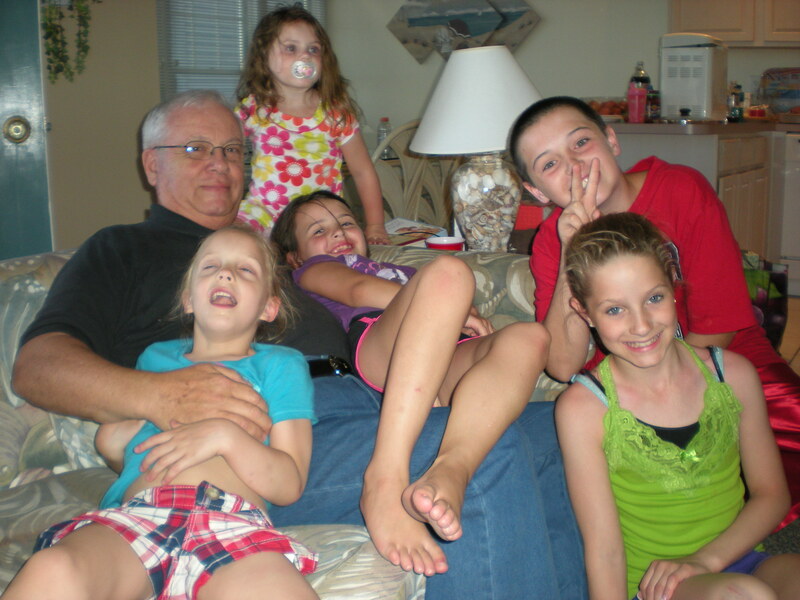 Janice Heck is a retired educator (special education, elementary administration). An AARP card holder and a life-long learner, she is raring to go! After she retired, she kept her hand in education by teaching English, writing, and computer applications (Publisher, Excel, Word) one day a week in a residential adolescent drug/alcohol rehab program in Mays Landing, New Jersey. 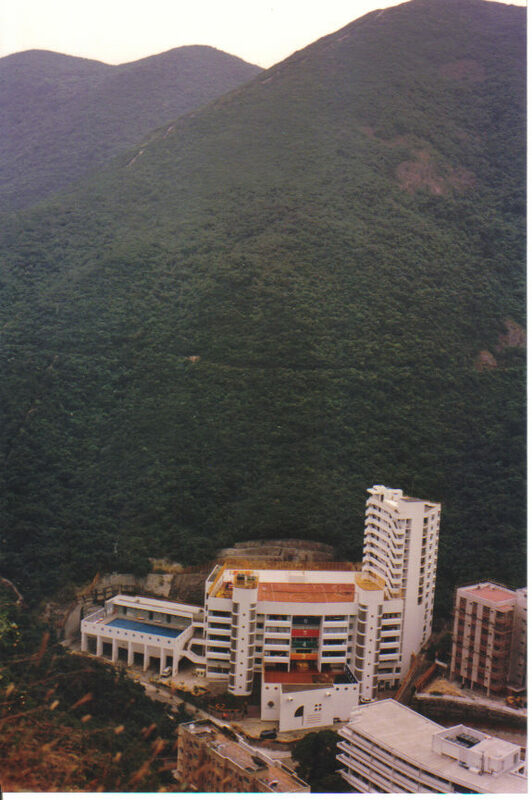 From 1993 through 2000, Jan enjoyed living abroad in Repulse Bay, Hong Kong while she worked as the early childhood principal of the Lower Primary School, Hong Kong International School. Prior to that, she lived in Alaska for ten years on the Kenai Peninsula where she was an elementary principal at North Star Elementary School, Nikiski, Alaska. 2012 Israel/Jordan Trip. 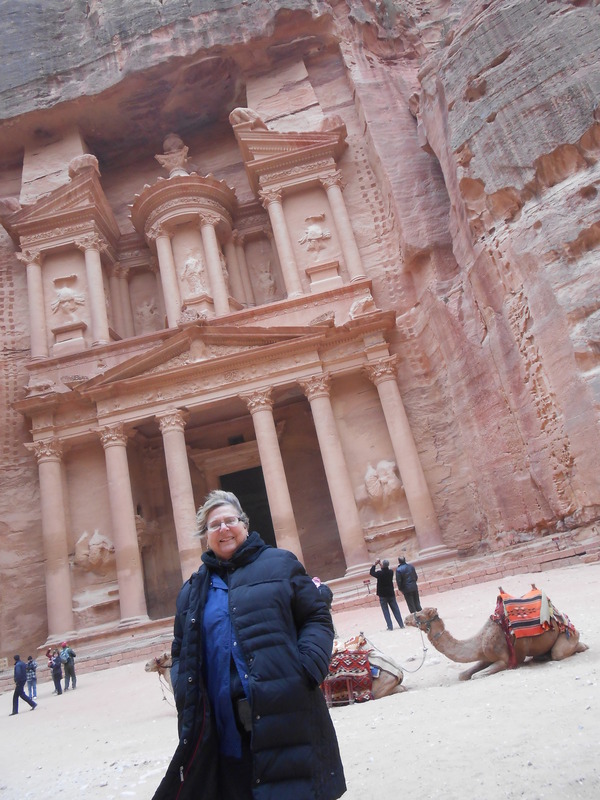 Photo at Petra in Jordan. Didn’t President Obama stand in this very spot on his 2013 trip? Persnickety cats and cuddly kittens top the list of Jan’s favorite things. Traveling, reading, writing, blogging, taking pictures, gardening, walking, singing in the choir, and eating out are in her top ten all-time fun things to do. 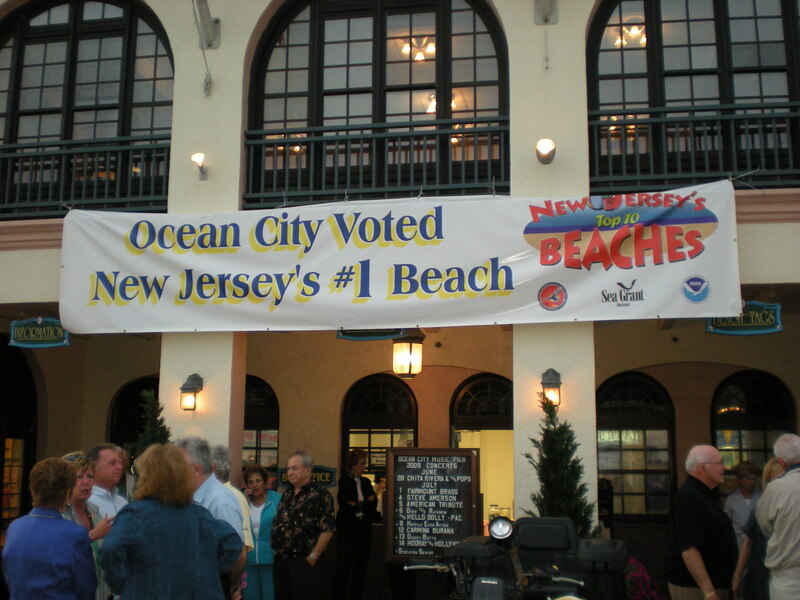 Despite being a world traveler, Jan prefers the beaches of Ocean City, New Jersey for short vacations. What’s not to love there? You, too, can come and be tempted by the sun, sand, surf as well as boardwalk pizza, caramel popcorn, curly fries, ice cream, monkey bread, and so much more. You can walk off all these calories from these goodies on the five-mile (round-trip) boardwalk, but you must touch the rails at each end of the boardwalk or you can’t count the five miles. Sorry. That’s the rule. Her favorite causes? The American Cancer Society’s Relay for Life (every June in Ocean City, NJ); MS City-to-Shore Bike-A-Thon (she volunteers in the “Chicken Tent,” serving BBQ chicken dinners to fund raisers every September); the American Heart Association; and World Vision. She is on the fast-track for learning about eldercare for an older sibling. 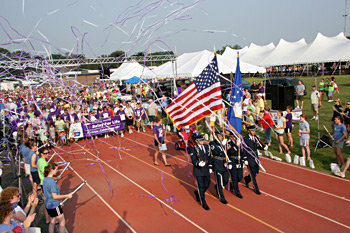 Relay for Life (American Cancer Society) opening ceremony parade. On her blog, My Time to Write, Jan writes about grammar, writing, travel, family, food, current events, books, and other newsworthy activities. Cats and kittens have a way of sneaking into almost every post to complain or to garner reader favor. They are definitely cute attention-getters. All tuckered out from all that editing! Yes, we do like to sneak into Jan’s posts. We have to check her spelling and grammar, so we might as well get a bit of attention, too. Pardon me, but all this work makes me tired. 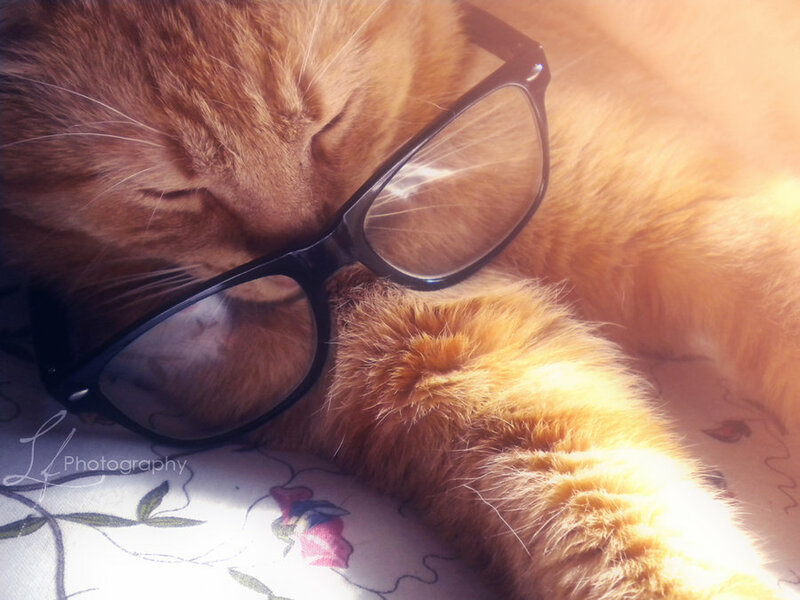 It’s time for a nap.